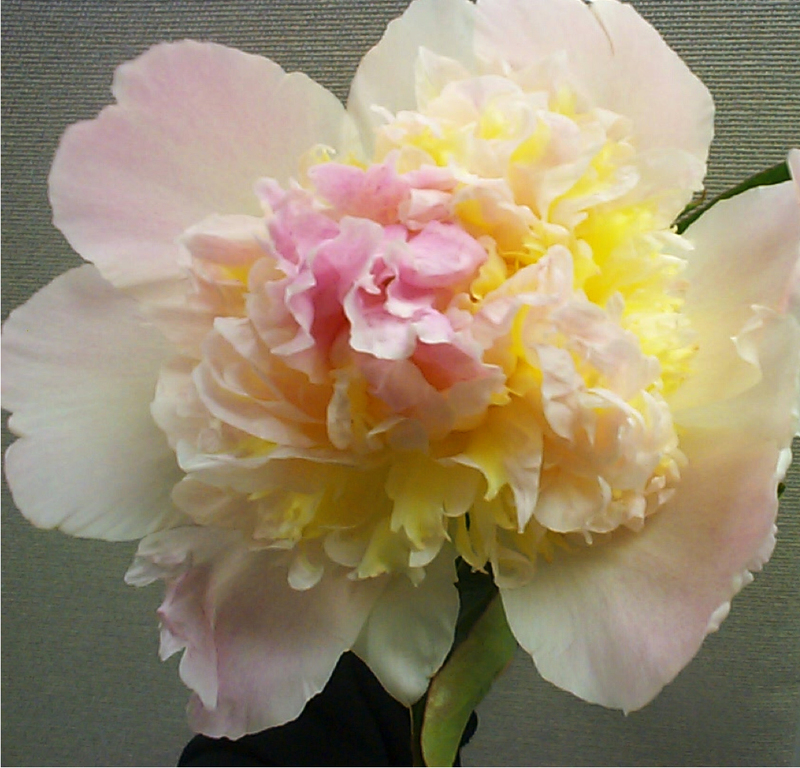 This charming bloom has white and blush outer petals and a multicolor bomb center. A beautifully delicate tone on tone floral effect. This Japanese bloom is soft and lightly fragrant.